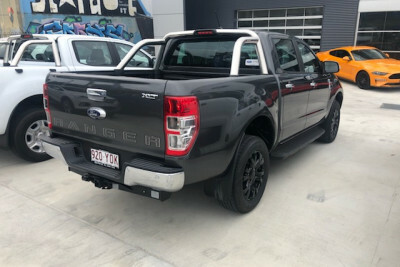 TECH PACK AND BLACK WHEELSNOW WITH UNLIMITED KMS 5 YEAR FACTORY WARRANTY from date of first rego AVAILABLE FOR IMMEDIATE DELIVERY TECHNOLOGY PACK including Adaptive Crusie Control, Pre-Collision Assist, Auto High Beam, Driver Impairment Monitor, Lane Keeping Aid, Semi Auto Active Park Assist & Traffic Sign Recognition. 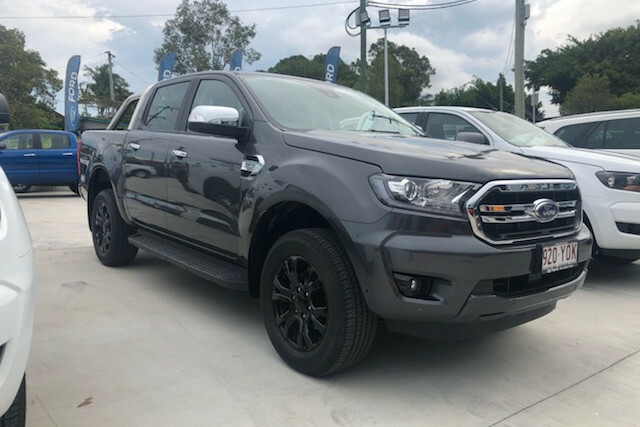 DEMO FORD RANGER XLT DOUBLE CAB PICKUP 3.2L AUTOMATIC 4X4 (Magnetic (Grey)) - RACQ Membership and roadside assistance INCLUDED. 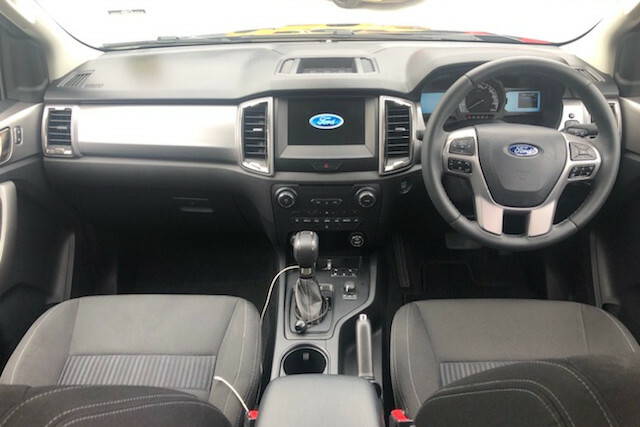 - FORD SERVICE PRICE PROMISE for 7 years. 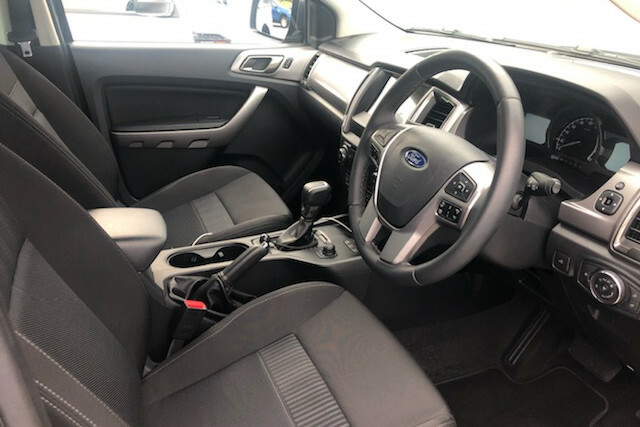 - 5 Star ANCAP Safety Rating. I'm interested in a Demo 2018 MY19 Ford Ranger PX MkIII 4x4 XLT Double Cab Pick-up Utility (stock #SNVH).